A warm multi purpose scarf and head covering. 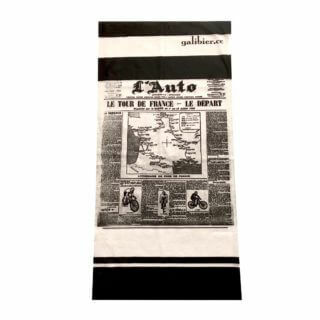 The Multi Scarf Pro, does the same job as our other scarfs, but is constructed from Italian Carvico’s own Domiti fabric. 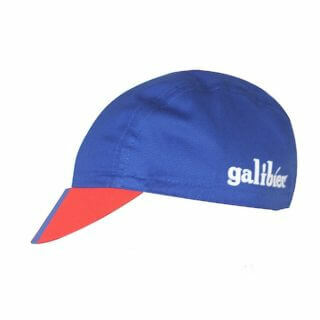 Breathable, with a extensive 4-way stretch makes the material an ideal choice for a multi-purpose, thermal, headwear. The single seam is flat stitched and the lightly brushed fabric is warm and stylish; finished in our signature white stripes, which have lived on our Roubaix gloves for 7 years now. Same day dispatch as always!